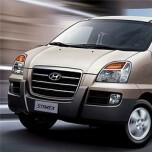 Tuning parts, exterior, interior, body kits, accessories, lighting system for Hyundai Starex 2002-2006. 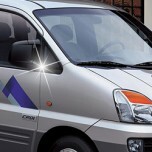 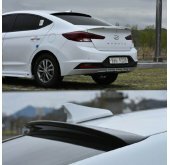 ITEM: Acrylic Hood Guard Set (A700) for 2006 Hyundai New Starex / H1 MANUFACTURER : .. 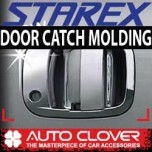 ITEM: Door Catch Chrome Molding (A260) for 2004-2006 Hyundai New Starex MANUFACTURER : AU.. 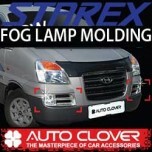 ITEM: Fog Lamp Chrome Molding (A774) for 2006 Hyundai Starex MANUFACTURER : AUT.. 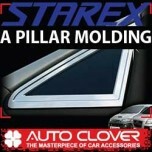 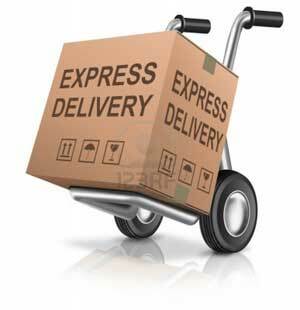 ITEM: Interior Switch Chrome Molding Set (B712) for 2004-2007 New Starex MANUFACTURER :&n.. 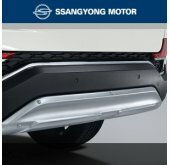 ITEM: Interior Duct Chrome Molding Set (B710) for 2002-2007 Hyundai Starex / H1 MANUFACTURER&n.. 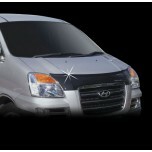 ITEM: Mirror Bracket Chrome Molding (B416) for 2006 Hyundai NewStarex / H1 MANUFACTURER :.. 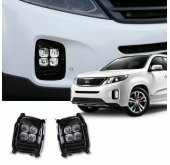 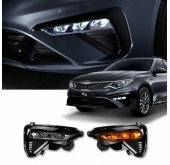 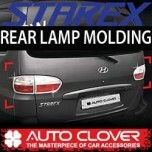 ITEM: Rear Lamp Chrome Molding Set (A364) for 2006 Hyundai New Starex MANUFACTURER : .. 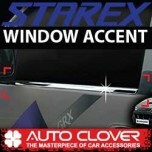 ITEM: Window Accent Chrome Molding Set (A884) for 2006 Hyundai Starex/ H1 MANUFACTURER&nb.. 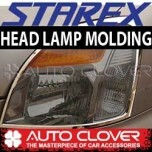 ITEM: Head Lamp Chrome Molding (A380) for 2004 Hyundai Starex / H1 MANUFACTURER :&nb.. 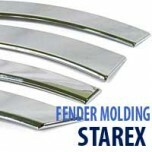 ITEM: Fender Chrome Molding Set (A345) for 2002-2006 Hyundai Starex / H1 MANUFACTURER :&n.. 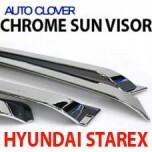 ITEM: A Pillar Chrome Molding Set (A900) for 2002-2005 Hyundai Starex / H1 MANUFACTURER&n.. 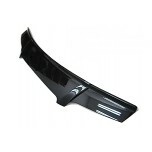 ITEM: Acrylic Hood Guard Set (A705) for 2002-2003 Hyundai Starex / H1 MANUFACTURER : .. 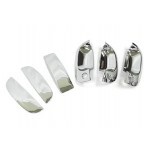 ITEM: Door Catch Chrome Molding Set (A259) for 1997-2002 Hyundai Starex / H1 MANUFACTURER .. 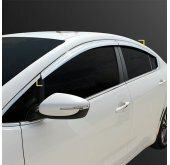 ITEM: Interior Switch Chrome Molding Set (B711) for 2002-2004 Hyundai Starex MANUFACTURER .. 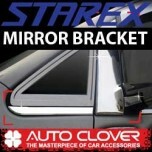 ITEM: Mirror Bracket Chrome Molding (B416) for 2002-2006 Hyundai Starex / H1 MANUFACTURER .. 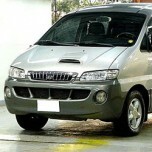 ITEM: San Hood Guard for 2004-2006 Hyundai Starex MANUFACTURER : AUTO CLOVER ORIGIN .. 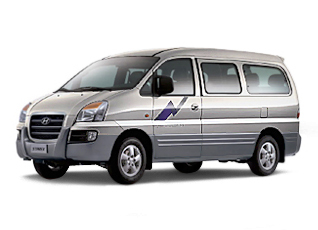 ITEM: Chrome Molded Door Visor Set (A203) for 2002-2006 Hyundai Starex / H1 MANUFACTURER .. 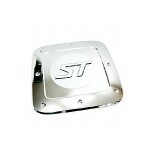 ITEM: Fuel Tank Cap Cover Molding (A212) for 2002-2006 Hyundai Starex / H1 MANUFACTURER :..